Playing along with the Let's go shopping thing the cool cats over at BrisStyle have going on a Saturday. 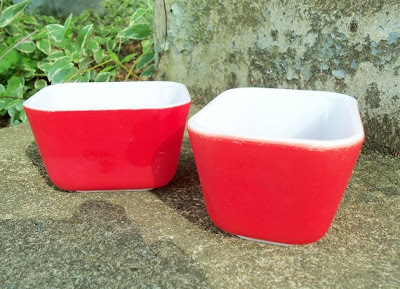 This week I have found some lovely, yummy Pyrex numbers. 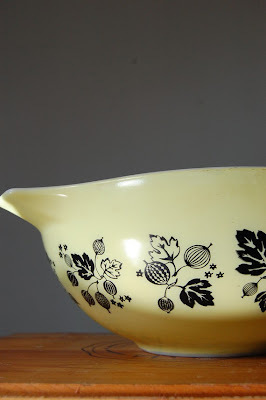 I love Pyrex, it's the crack cocaine of the neo nana. 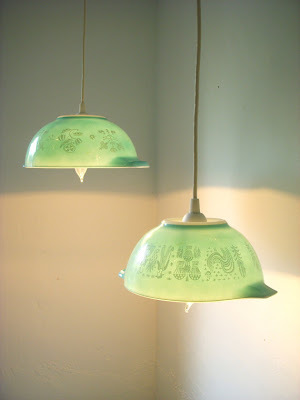 When we buy that big farm house - I'm so having these! Nom, nom, nom- what delicious finds you've made today!